I received a robocall phone message last week from the phone number 703-349-0539. The caller ID said Falls Church, VA. The voice mail told me I was under investigation for tax fraud and needed to call back immediately to avoid prosecution. How did I know this was not a legitimate call from the IRS? For one thing, I haven’t committed tax fraud. Then there’s the fact that the IRS doesn’t call taxpayers to ask for payments or threaten arrest. The IRS won’t phone you at all if you owe taxes without first notifying you by mail. They won’t demand that you pay taxes without allowing you to question or appeal the amount that you allegedly owe. They also won’t insist that you pay taxes a certain way, such as with a prepaid debit card, and they won’t ask for a credit or debit card number over the phone. 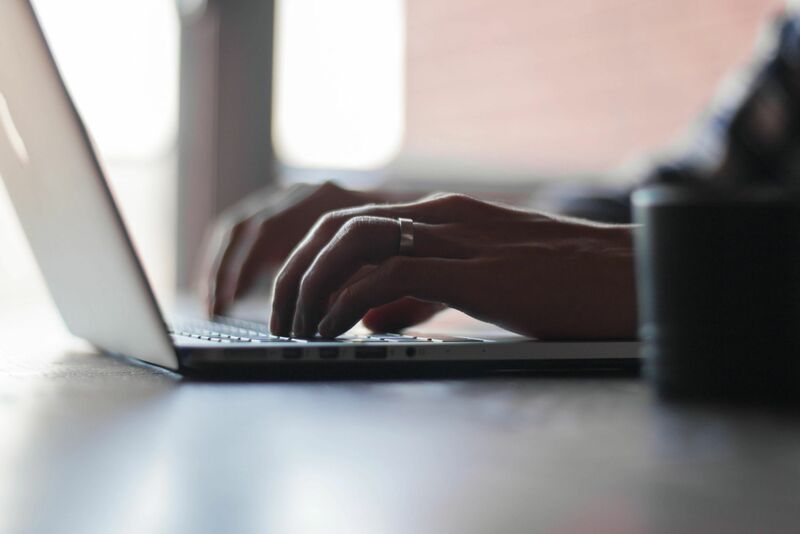 IRS scammers call or email taxpayers, claiming to be IRS officials. Con artists claim that you owe money and try to scare you into paying a phony tax bill. They might leave “urgent” robocall messages like the one I received or send phishing emails. Some folks have even reported bogus IRS text messages to their phones. 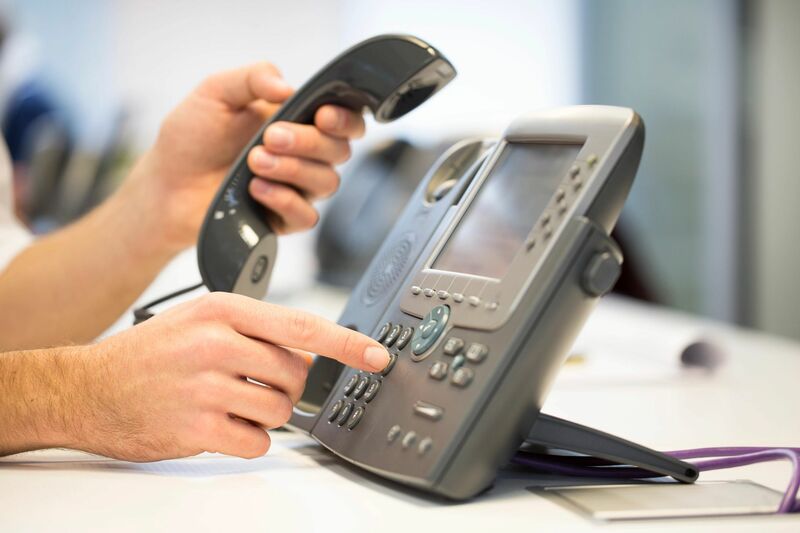 The message on the robocall I received never mentioned my name – another red flag that this was a generic call that went out to thousands of phone numbers, looking for someone who’d be frightened enough to call back. These criminals will try to strong arm you into sending them cash, generally via prepaid debit card, gift card or wire transfer. They’ll threaten arrest or deportation if you don’t send money right away to “settle” the matter. 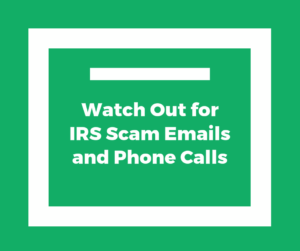 Keep in mind that criminals can fake caller ID information to say almost anything, including IRS or Internal Revenue or something else that looks official. Emails might use IRS logos and what appears to be a real IRS mailing address. Keep in mind that the actual IRS is not going to send tax bills via email. 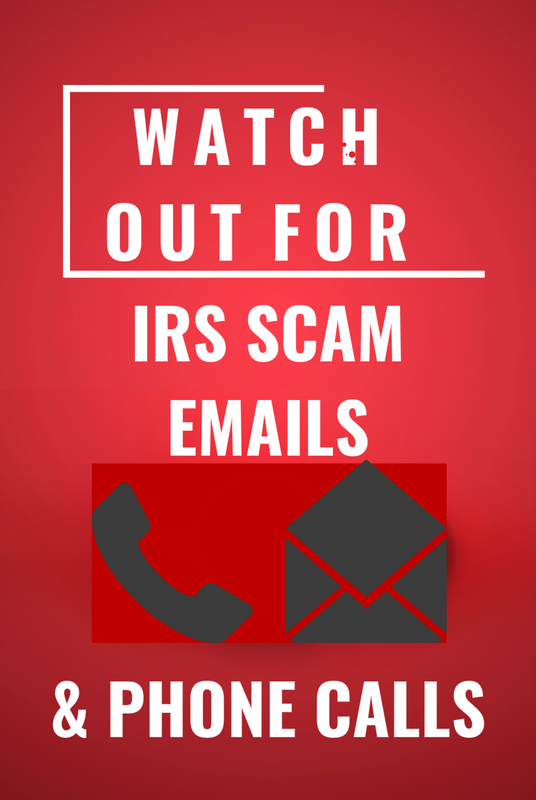 If you receive an IRS scam message, delete it without clicking on any links or opening any attachments. If a scammer calls you on the phone, hang up immediately without giving out your name or any other information. 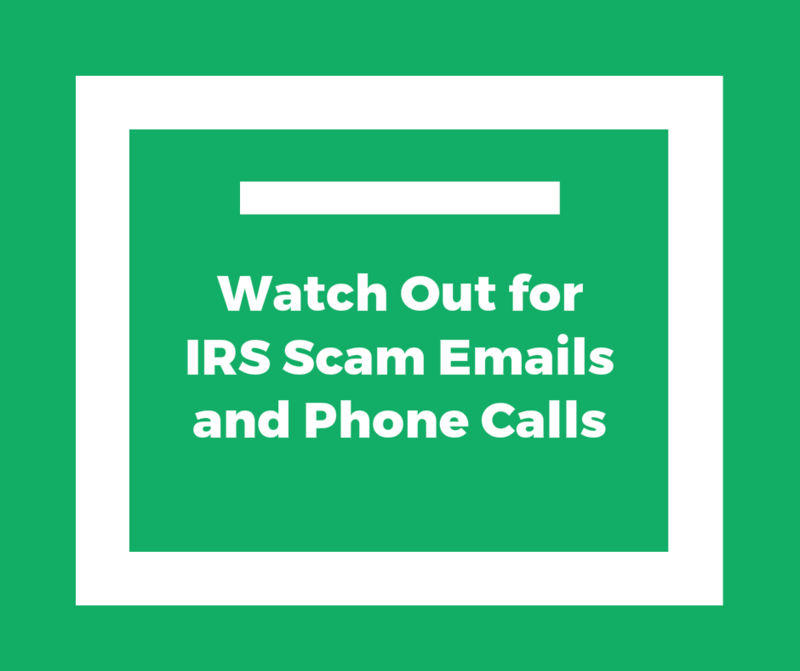 You can file a complaint about an IRS scammer with the U.S. Treasury Department and/or the Federal Trade Commission. Here’s the voice mail left for me by a fake IRS agent. If you found this post helpful, could you please like it on Facebook?